If a pirate was to join the military, what branch of the armed service would they probably go in to? The navy, they love the sea! How do you break up a bingo game in Iraq? Braille was based on a tactile military code called night writing, developed by Charles Barbier in response to Napoleons demand for a means for soldiers to communicate silently at night and without light. In Barbiers system, sets of 12 embossed dots encoded 36 different sounds. It proved to be too difficult for soldiers to recognize by touch and was rejected by the military. 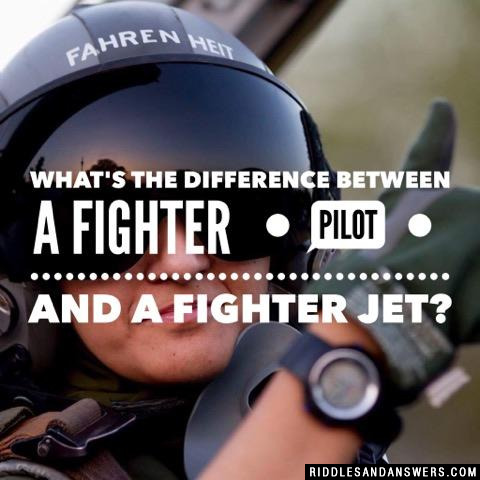 Can you come up with a cool, funny or clever Military Riddles of your own? Post it below (without the answer) to see if you can stump our users.